Our TV industry plays a huge role in imparting influence over their audiences during these Ramadan transmissions. They either get appreciated for their wise depiction of content or get into trouble by portraying unacceptable content for Ramadan. Last Ramadan Amir Liaqat got himself into a lot of trouble for airing indecent content on his Ramadan show of Geo Entertainment. He went too far for which PEMRA banned the show. 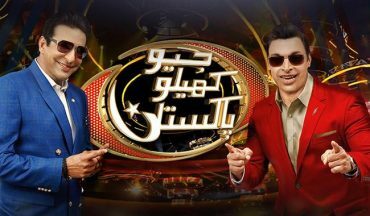 The channel had now replaced Amir Liaqat with cricket legends Waseem Akram and Shoaib Akhtar for the new game show, ‘Geo Khelo Pakistan’. 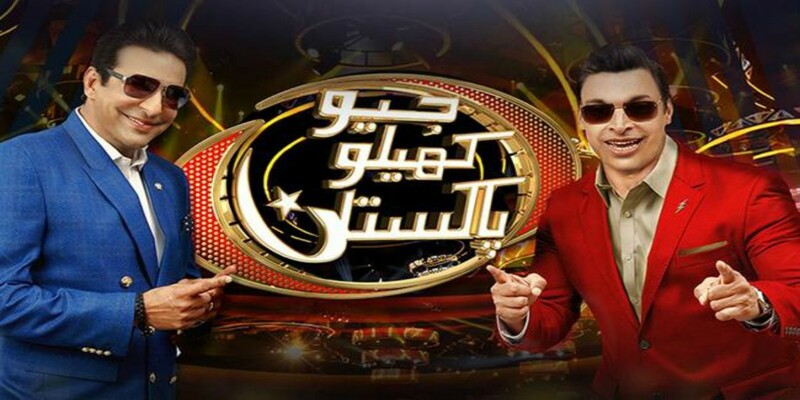 In spite of replacing the controversial host, Geo Entertainment got issued a notice by PEMRA for violating the Ramadan code of conduct. According to the press release, PEMRA issued a notice on 3rd May, 2017 to air the game shows after 9 pm. However, Geo Entertainment aired these games before the allotted time on 28th May, 2017. Apart from this channel, KTN and Sindh TV have also been issued the same notice. These channels did not oblige the rules of PEMRA that were especially issued on the order of the Islamabad High Court. They have now been keenly instructed to send their replies with appropriate clarifications, by the end of this month. Moreover, the Chief Executive Officers are also called for a personal hearing. 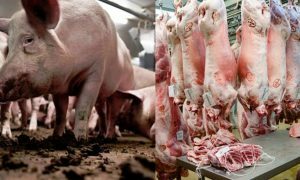 Ramadan is the holiest month of the year and the media should be extra cautious for airing any such substance that would be misleading or indecent in any way. It is their responsibility to filter such content that would benefit the audiences. 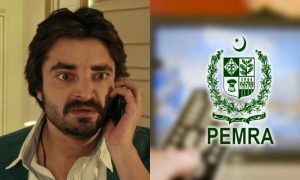 We sincerely hope that Geo Entertainment would now take all the necessary precautions before PEMRA takes any further action regarding this matter.